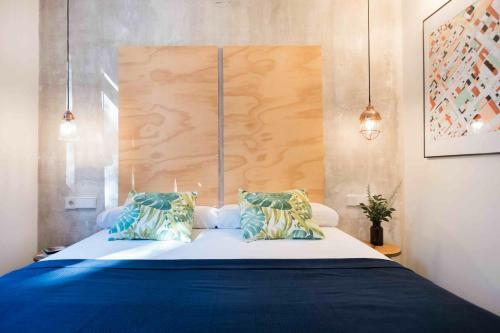 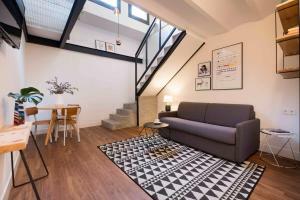 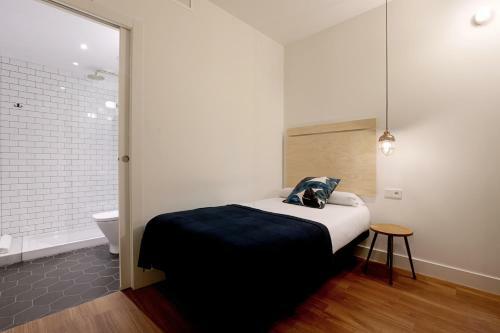 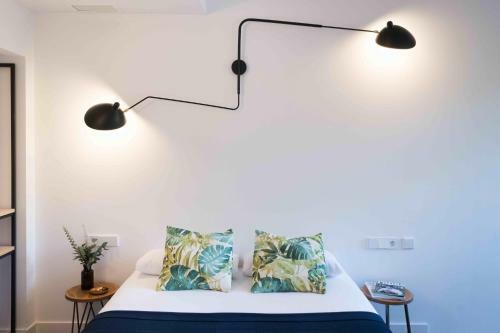 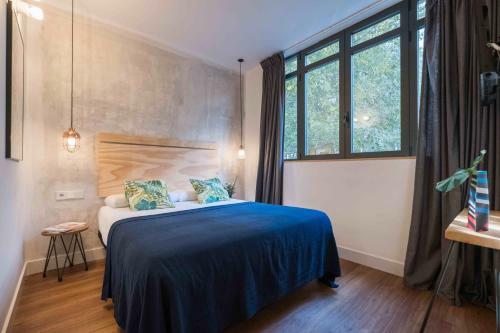 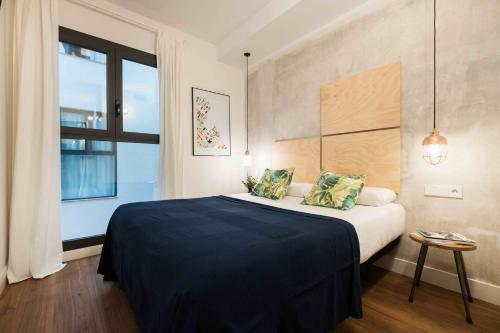 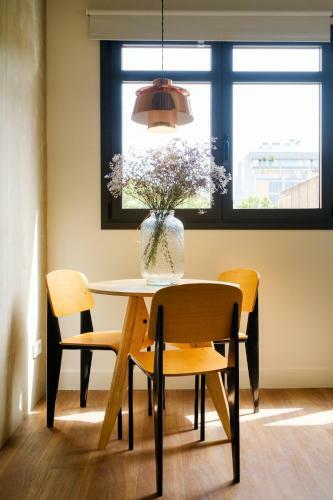 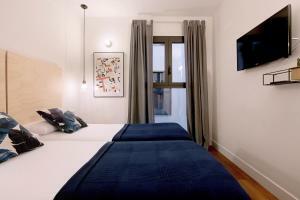 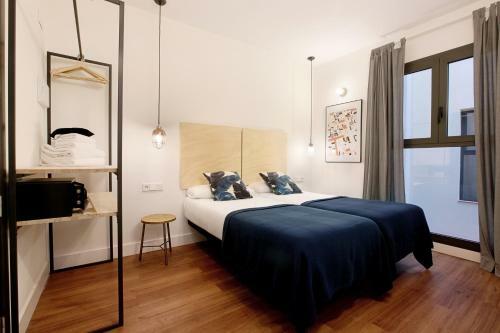 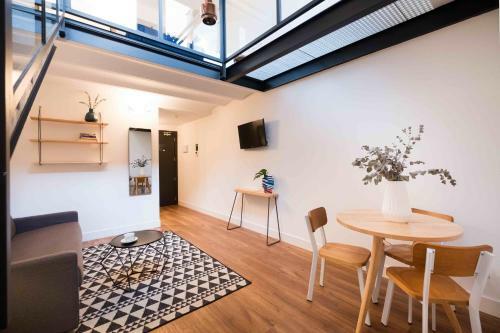 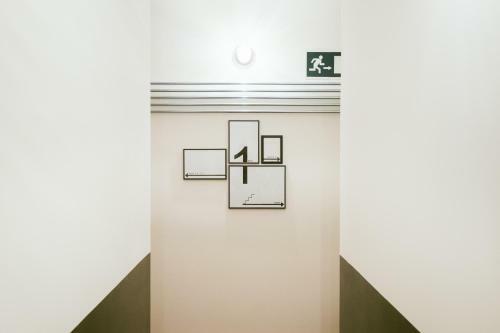 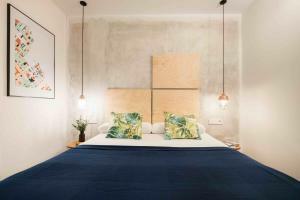 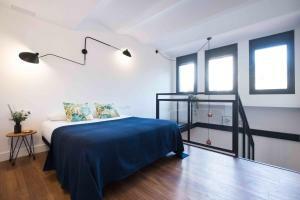 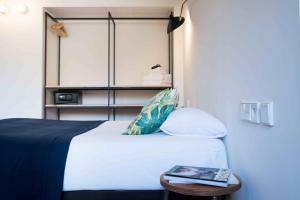 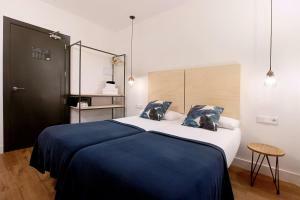 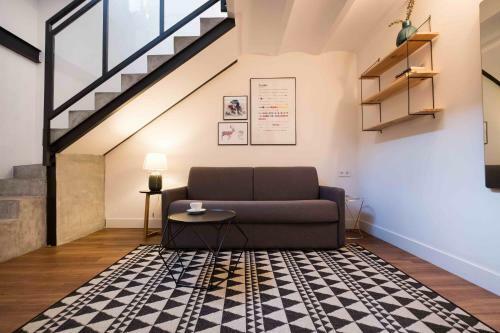 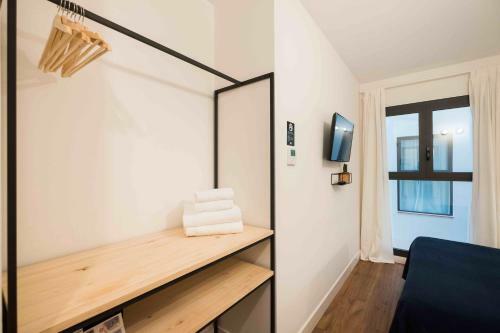 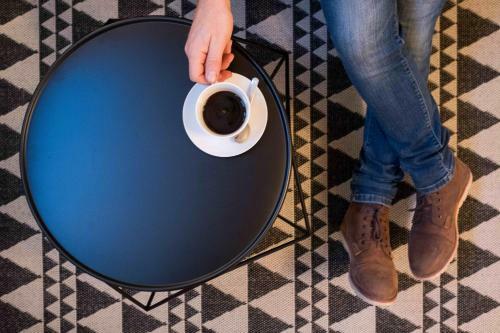 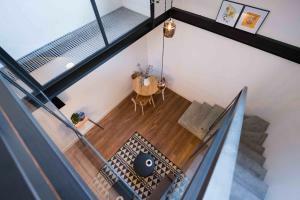 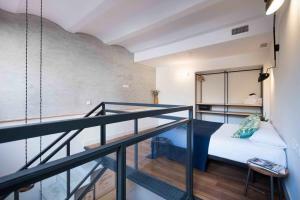 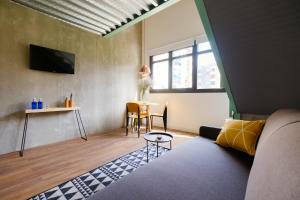 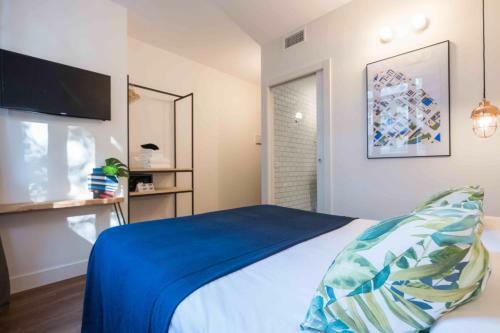 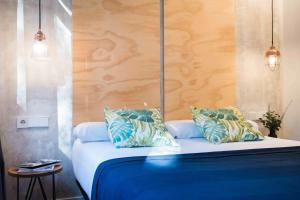 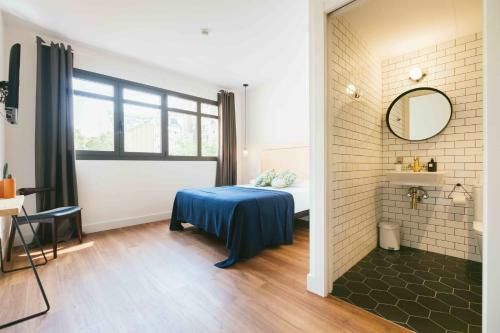 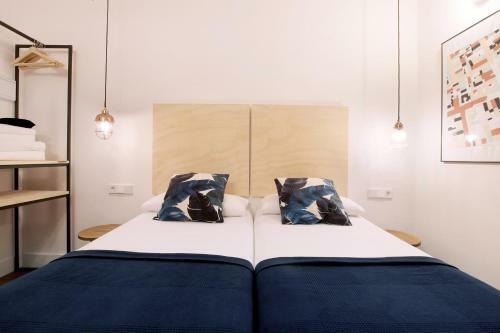 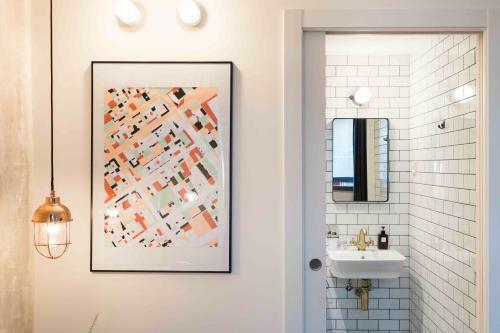 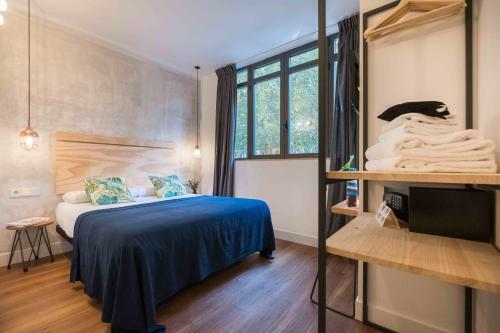 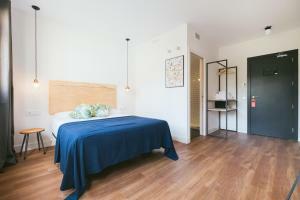 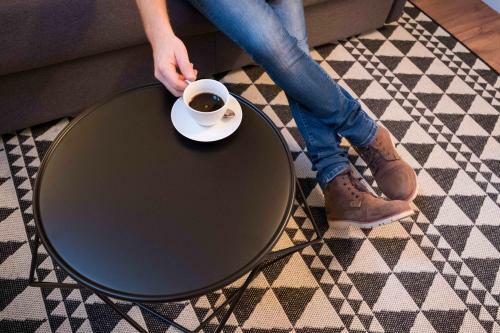 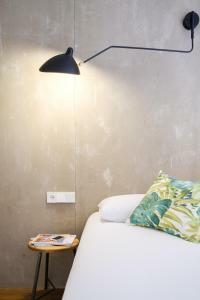 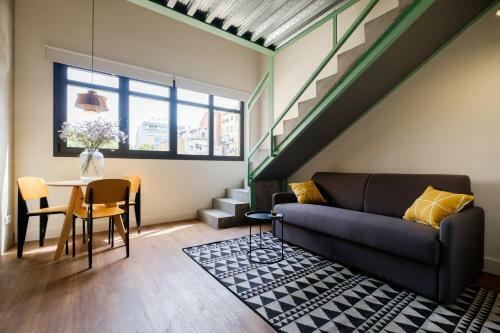 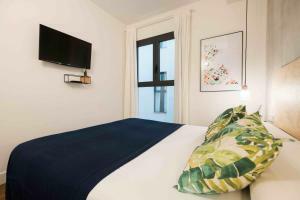 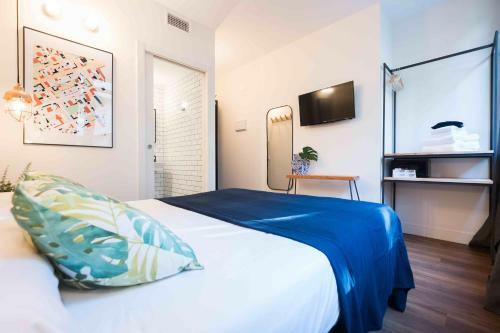 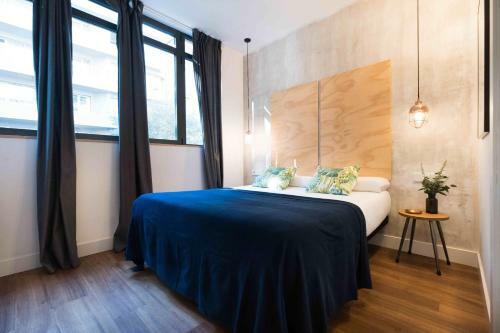 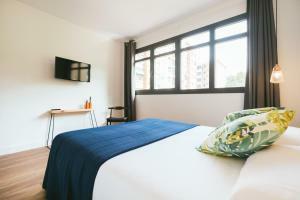 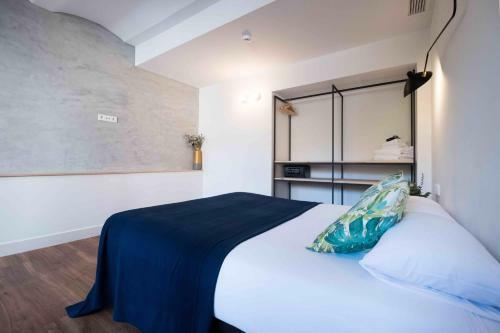 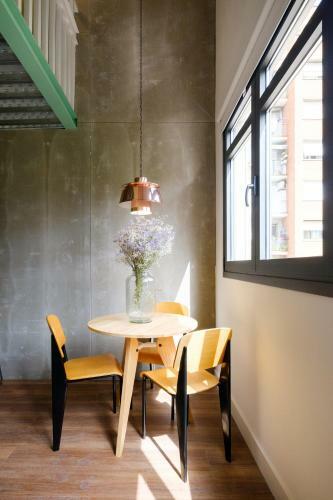 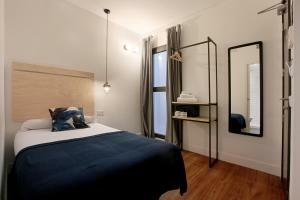 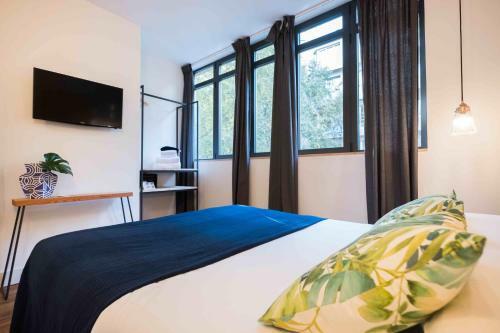 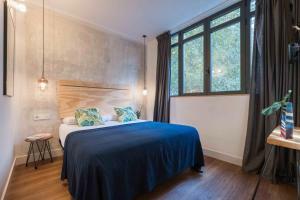 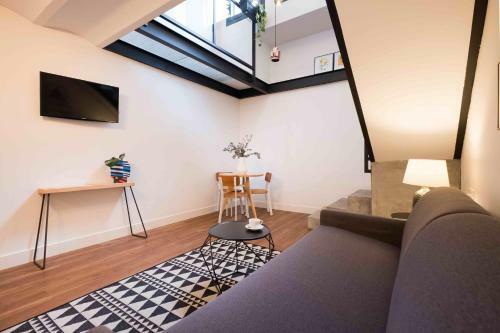 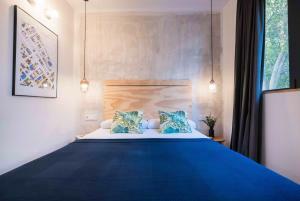 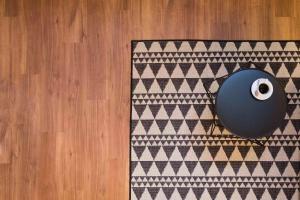 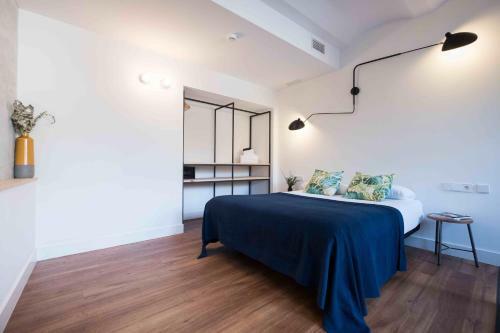 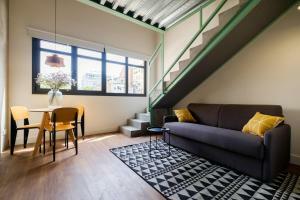 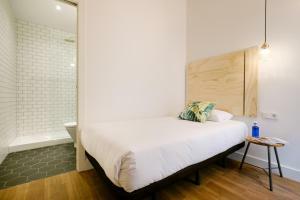 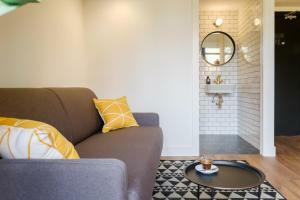 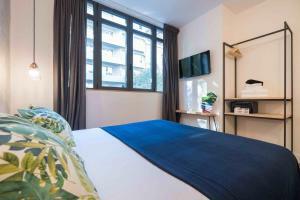 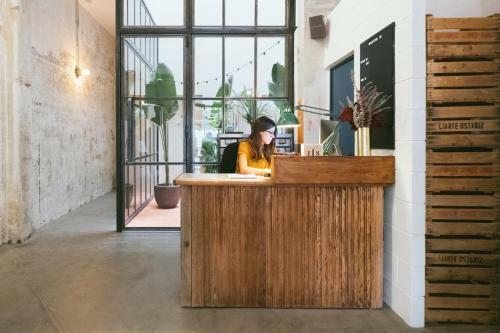 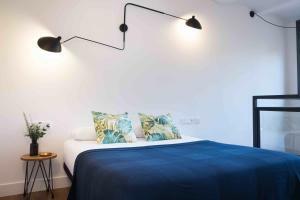 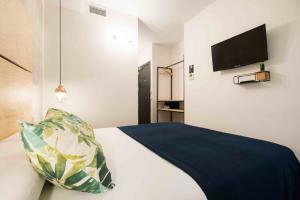 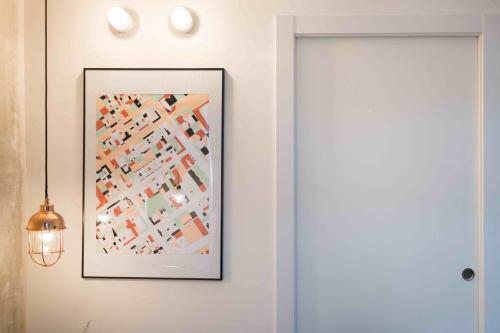 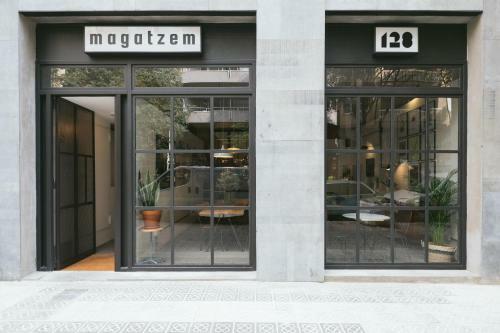 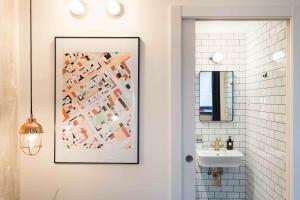 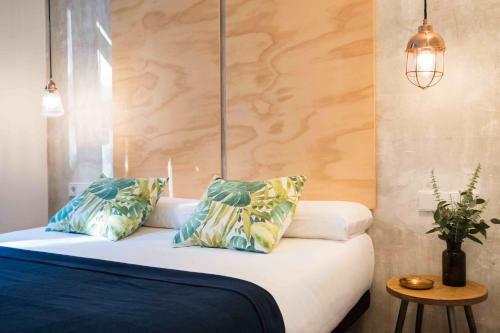 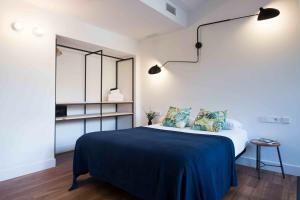 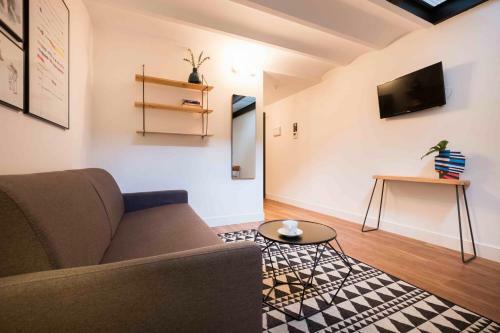 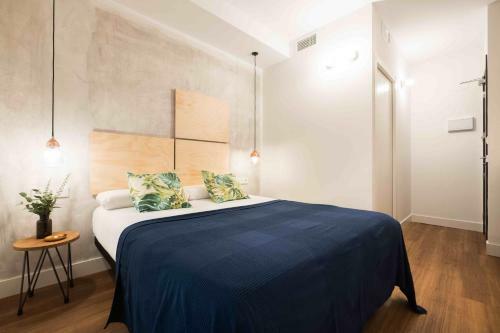 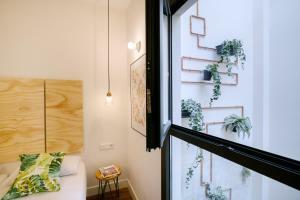 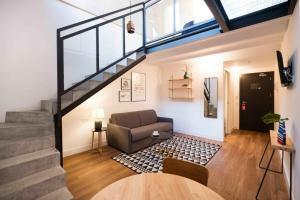 Offering air-conditioned rooms in the Eixample district of Barcelona, Magatzem 128 is an 18-minute walk from Plaça Catalunya. 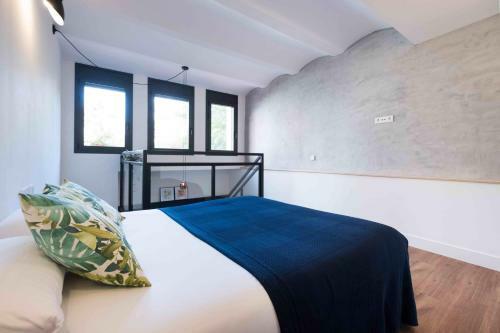 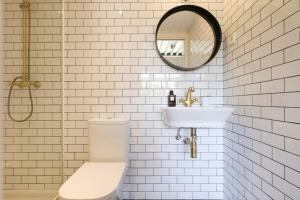 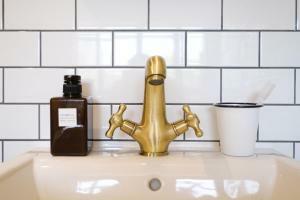 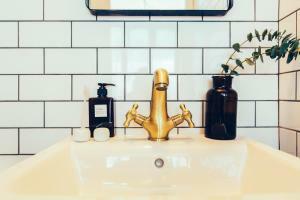 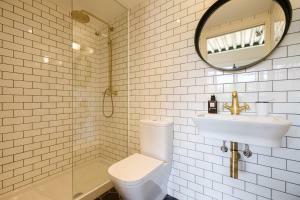 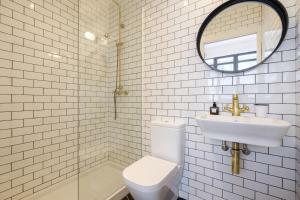 Located around 1.5 km from Casa Batllo, the guest house is also 1.6 km away from Montjuïc. 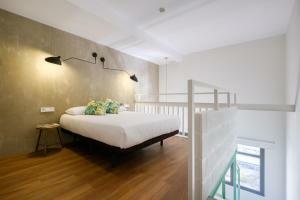 Tivoli Theatre is 1.7 km from the guest house. 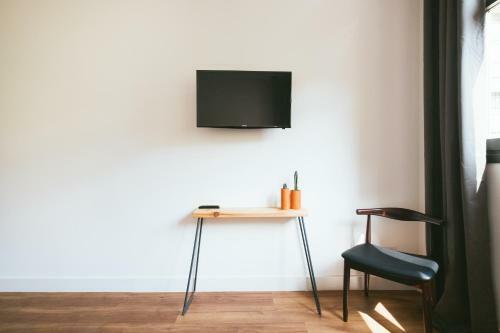 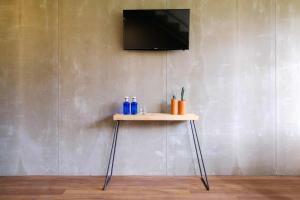 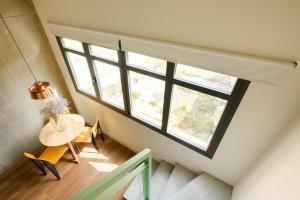 All guest rooms in the guest house are equipped with a flat-screen TV. 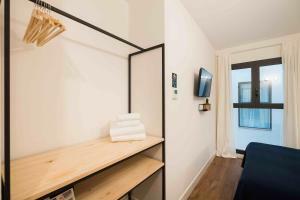 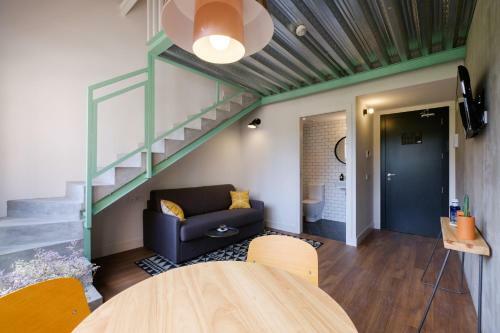 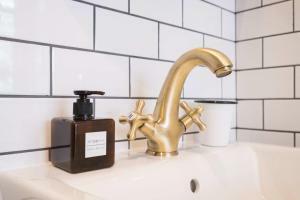 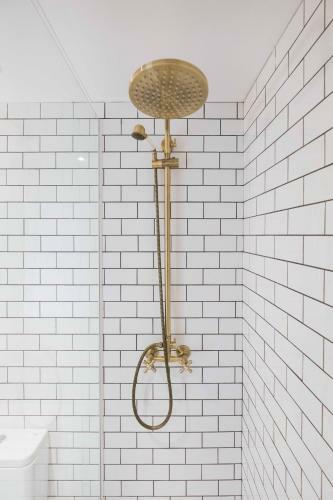 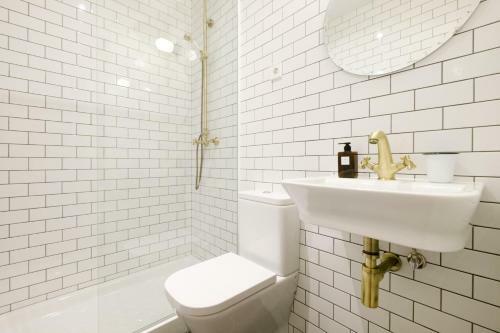 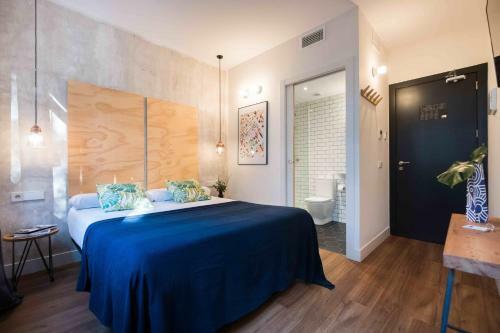 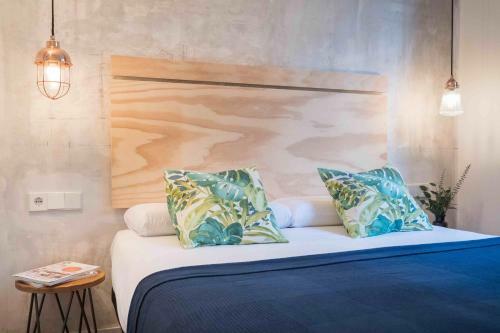 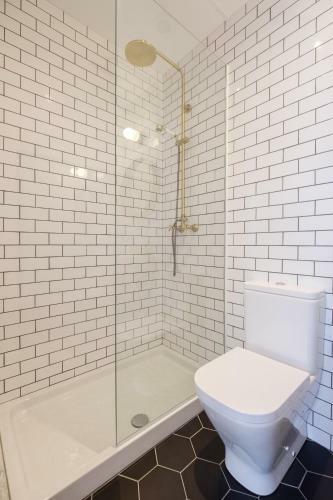 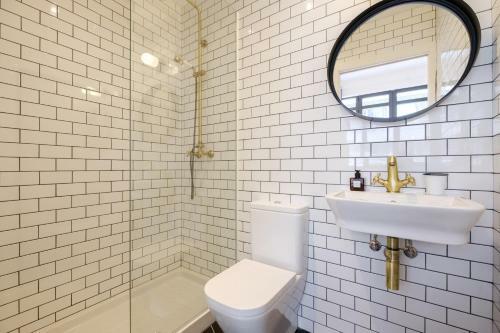 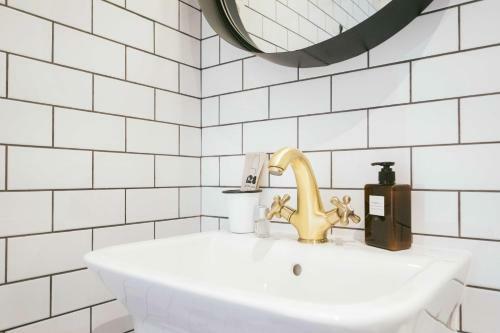 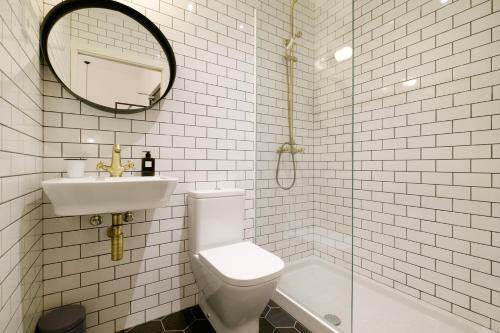 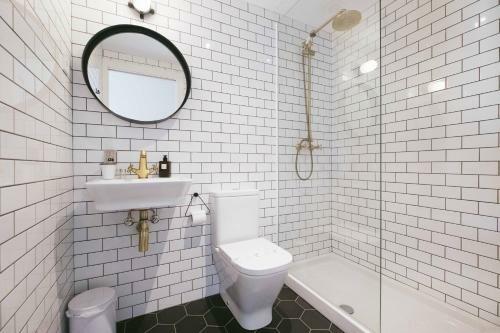 With a private bathroom fitted with a shower and free toiletries, rooms at Magatzem 128 also provide guests with free WiFi, while some rooms are fitted with a city view. 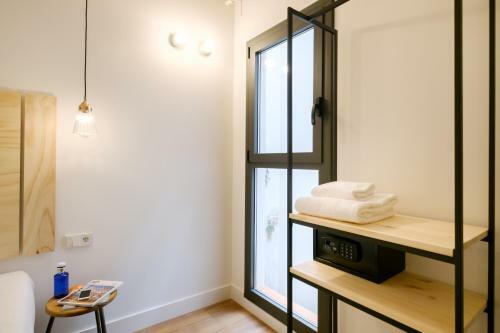 Portal de l'Angel is 1.7 km from the accommodation. Barcelona El Prat Airport is 11 km from the property. 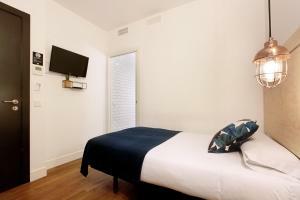 Rate: € 85.50 ... € 204.25; select dates below to get current rates. Rate: € 128.46 ... € 128.75; select dates below to get current rates.